Mealtimes shouldn’t be a battleground, but all too often, parents find themselves spending countless hours encouraging their children to try new foods. Meals which have been lovingly prepared, often end up being thrown away. Fussy eating, for many well-meaning parents, is an area of concern and stress. The truth is that around 50% of toddlers can be classified as fussy eaters, and 8 out of 10 parents wish that their child’s diet included more nutritious and varied options. For most children however, ‘fussy eating’ is a stage they will grow out of as they start to become more adventurous. What we choose to feed our little ones, and the strategies we implement to deal with their fussiness is the main factor in how their eating habits will develop. There is a small percentage of children, however, who will require intervention as a result of physiological or psychological reasons for their ongoing food refusal, such as oral motor delays, sensory issues, gastrointestinal disturbances or anxiety-food related disorders. These children may fall into the category of what is called ‘problem feeders’, and the sooner their issues are identified and treated, the more willing they will be to try new foods. 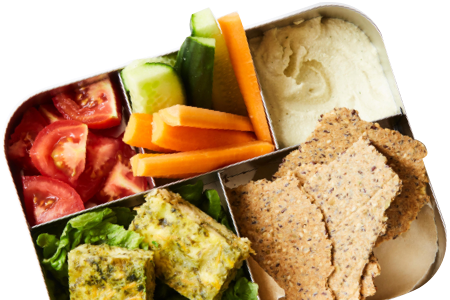 With lots of repetition and encouragement from parents, they may slowly add new foods to their limited diet. 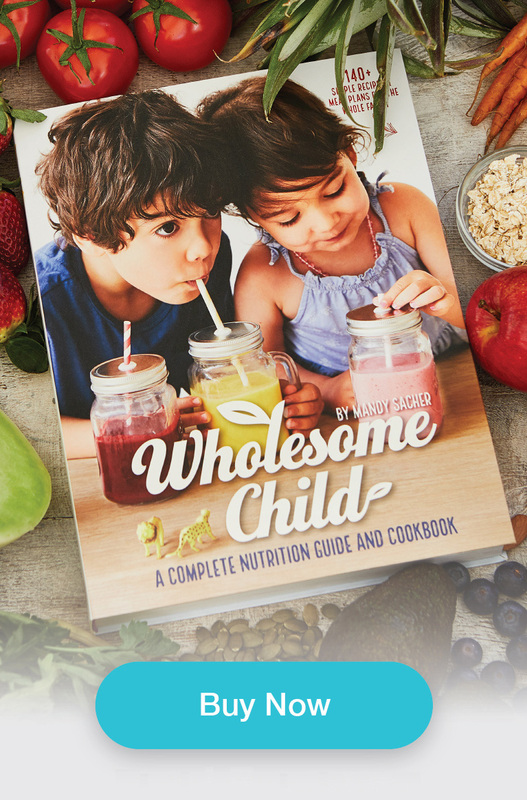 For more advice on Fussy Eating check out The Wholesome Child book, which offers advice strategies and plenty of recipes specifically designed for Fussy Eaters.